Mercury Racing has expanded the MAX5 propeller family – now offering a larger 15.25-inch diameter version as well as the all-new MAX5 ST. 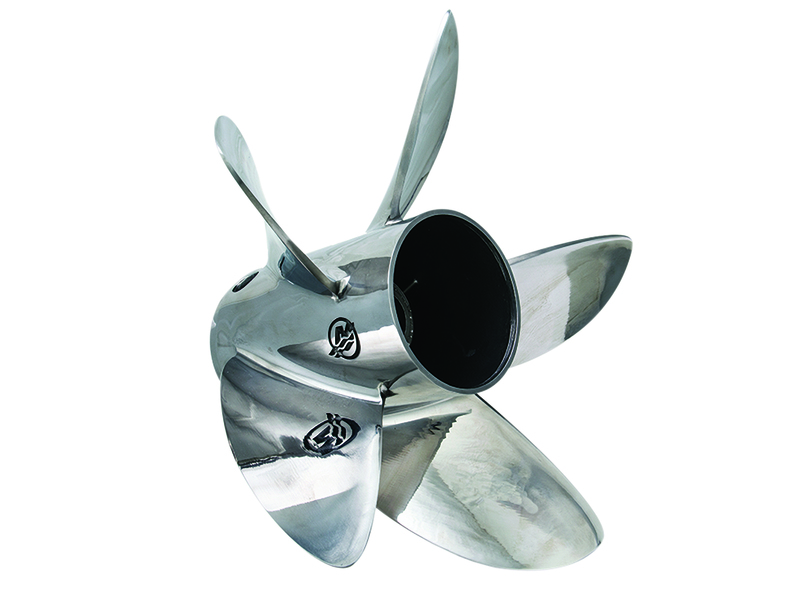 The MAX5 lab-finished propeller is a proven performer – delivering tremendous results in both single and multiple-engine applications, including Mercury Racing’s 400R outboard and 600 SCi sterndrive, with a reduction in propeller slip of up to 12%. 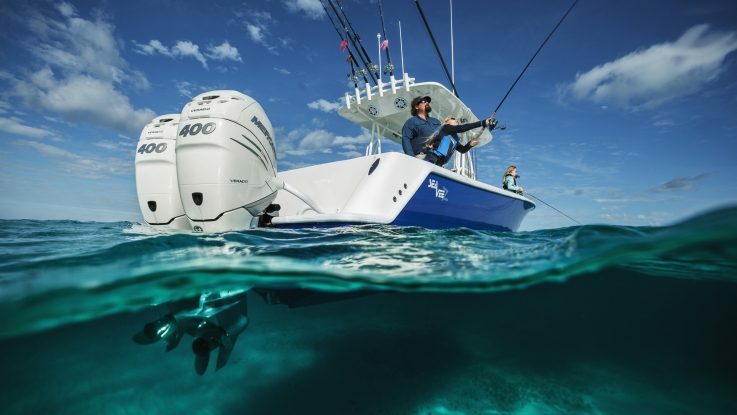 In fact, the MAX5 prop is so efficient it can be run higher on the transom to take full advantage of engines fitted with the race-proven Sport Master gearcase. Building on this excellent base, the new 15.25-inch-diameter models offer an additional 3-4% reduction in slip (compared to the 15.00-inch models) on selected outboard and sterndrive applications that benefit from elevated transom heights. Half-inch pitch offerings enable engines to be dialled-in to their maximum rpm operating range for enhanced throttle response, optimised cruise fuel efficiency and optimal top speed. 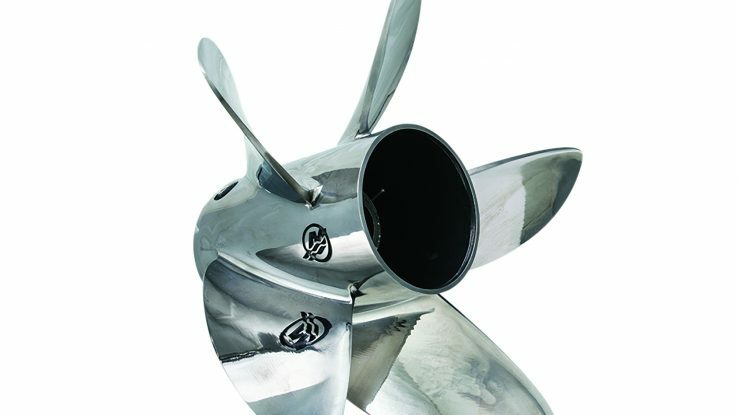 The new Mercury Racing MAX5 ST propeller is designed for the 4.6L V8 300R FourStroke outboard with Sport Master gearcase. 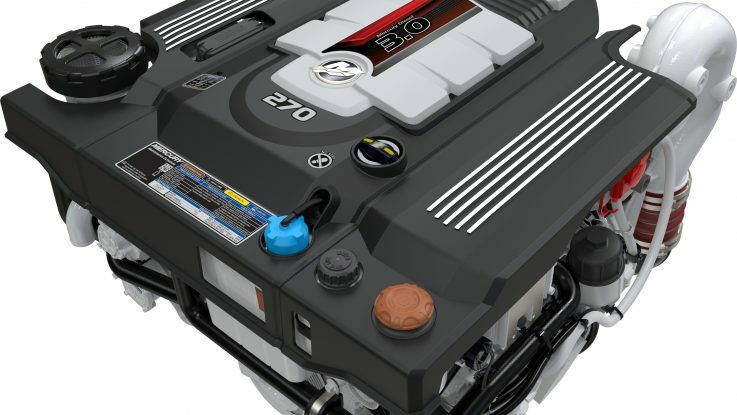 The shortened exhaust barrel enhances the performance of single-engine and twin-engine boats by keeping the stern planted for a confidence-inspiring ride, while the large 15.25-inch-diameter prop stays hooked up at extreme engine heights. 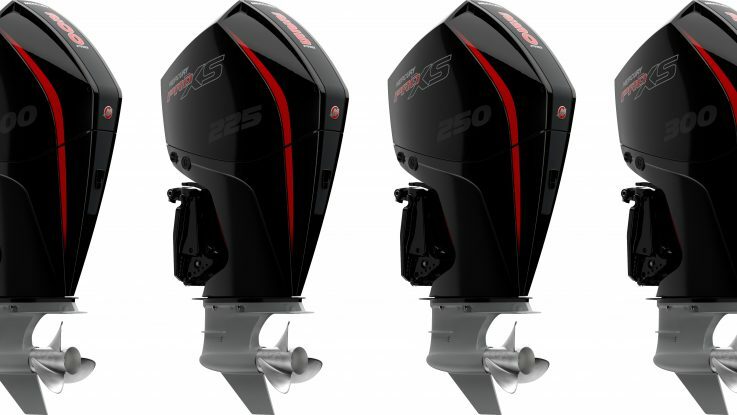 In testing, a Mercury Racing 300R FourStroke spinning a 31-inch pitch MAX5 ST prop powered a tournament-loaded Bullet 21 XRS bass boat to 97.5 mph (157 km/h) with a mere 7% slip! All MAX5 propellers feature the Mercury-patented Performance Vent System (PVS), which enables the user to fine-tune the amount of venting needed for quick planing. 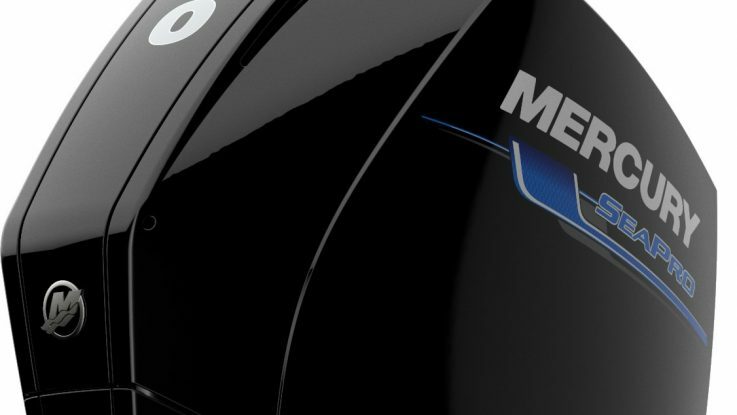 Visit www.mercuryracing.com/boat-propellers to view The Artisans – a video on the hand craftsmanship that goes into every Mercury Racing propeller.